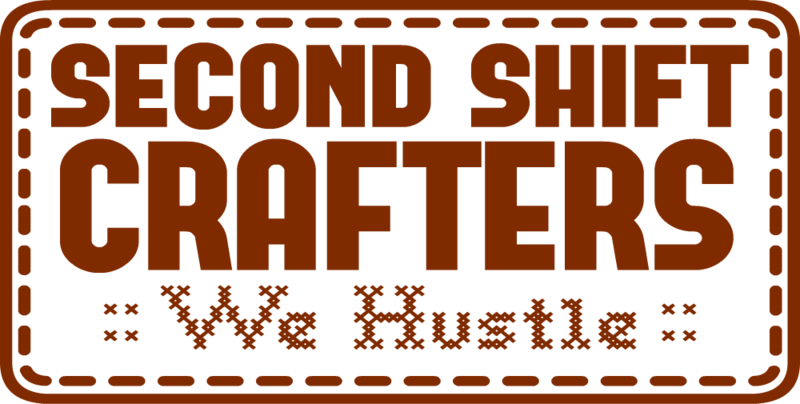 Second Shift Crafters are HERE! We are a renegade group of crafters who don’t believe in limits. You are local to Pittsburgh, and you make crafts? Let’s Do This! We are all so busy, yet we are all so crafty! But time – TIME! Do what you can WHEN you can. Can’t make every show? Whatevs! We’ll catch you when you’re ready. Do what you need to do in life, and then, on your Second Shift, make some mother-effing art. Do what you need to do to make you YOU. 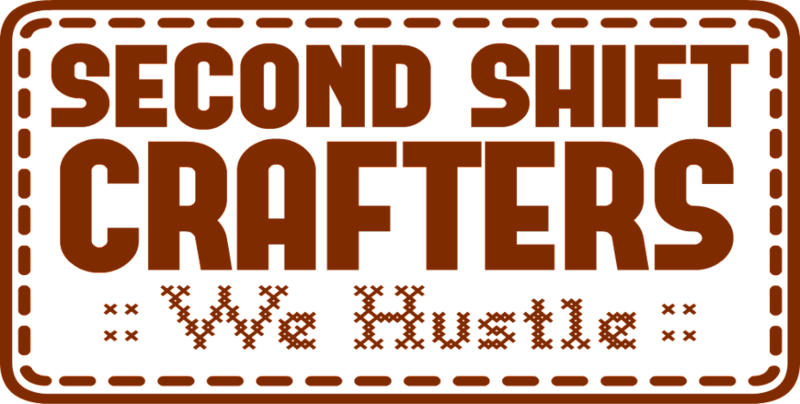 Second Shift Crafters are here to high-five you. We are here to support and encourage you. We are here to help. We are currently housed by local businesses who allow us to vend our wares and we all collectively promote to bring more people to our home-grown community. You are part of the whole family of SSC. We partner with local beer and booze companies to bring you and your customers some uplifting spirits, but also to educate on how these local spirits are made. AND, you can learn more about how to be a part of these ventures by labeling, touring, and sampling these taste sensations! We partner with local foodies, restaurants, and food trucks to bring you the latest in awesome foods to try AND much needed sustenance! Local foods = good moods! No need to take a gamble on a new restaurant; you’ve already tried them! And above all, you are part of our family. You might not be able to make every event, but we will always be here for you. We are committed to always being the place for local crafters. We’re not a Pop-Up, and we’re not an occasional event. We are part of an ongoing COMMUNITY.